Innermedia > Latest News > Digital Marketing > Why is Internal Linking Good for SEO? Link building is one of the bigger tasks required for search ranking and traffic success. In fact, if you can master the art of building high-quality backlinks, you are sure to rise above your competition in the search results. 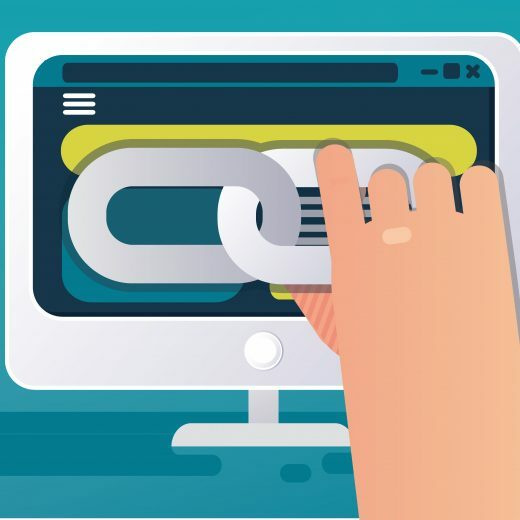 So, most people in the industry are aware of external link, and how challenging it can be to acquire them, but what is an internal link? An internal link is a hyperlink that leads to another page on the same domain. Adding internal links to your website allows your users to easily navigate it and take logical next steps, such as completing a purchase. Internal linking is highly important, not just for usability, but also for search engine optimisation (SEO) as it gives Google a good idea about how your website is structured. It’s also a lot easier to implement that external backlinks. If you would like to learn more about how to improve your SEO performance whilst reducing the costs, you can read our helpful article here. You do not have to be a professional digital marketer to take advantage of the benefits of SEO. All you need to do is invest a little bit of time into adding internal links throughout your site; your visitors are sure to have a better experience as a result. If you would like some help with your SEO strategy, don’t hesitate to contact us; we’d be happy to help.